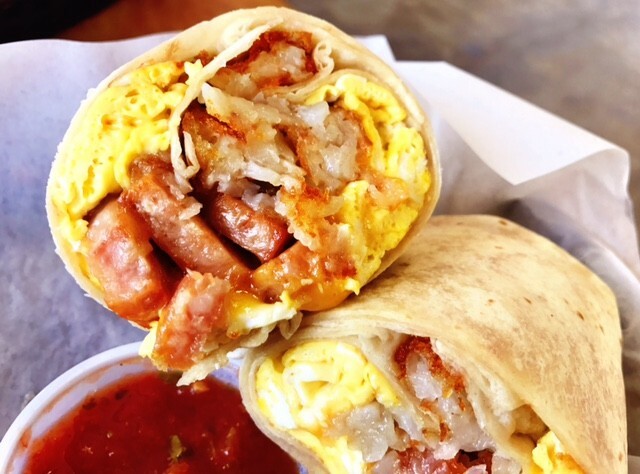 OC Grub Guide 7/6-7/12: Blackmarket, BBQ and Breakfast Burritos! July is full of activity as we jump right into things. Vegans can head over to their very own festival, while home cooks can learn from one of our favorite chefs. And let’s not forget the dining special happening at Old Vine Cafe. It’s a good thing you’ve got us here to steer you in the right direction. Now go out there and eat already! Starting today, you can officially get your hands on a few summertime specials at your local Philly’s Best. The quartet of eats share something in common: all feature meats smothered in a sweet BBQ sauce. 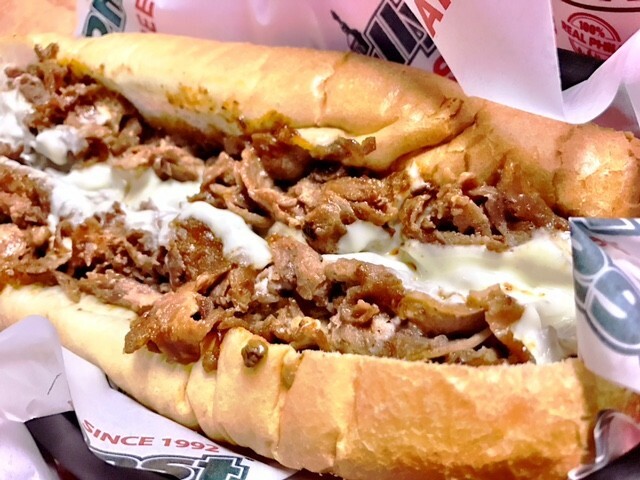 Try it on a salad, burger, cheesesteak on Amoroso roll or a chicken cheesesteak (our new fave)! Add an order of fries and maybe a Tastykake, and you’re golden. Check out their website for your nearest PB. www.eatphillysbest.com. A chili cook off! Live music! Kids area! It’s all that and a bag of veggie chips this Saturday from 11 a.m. to 7 p.m. Cool off in their beer garden before, during or after sampling all the goods. We’ll be searching for that dish above. Tickets can be found on their Eventbrite page. 400 E Shoreline Dr; www.lbveganfest.com. When a storefront is ready to debut their second location, it’s time to get excited. The corner of Ball and Beach is the lucky recipient of a shop that’s way more than the name describes. How about Garlic Fries topped with a drizzle of olive oil and chopped garlic? 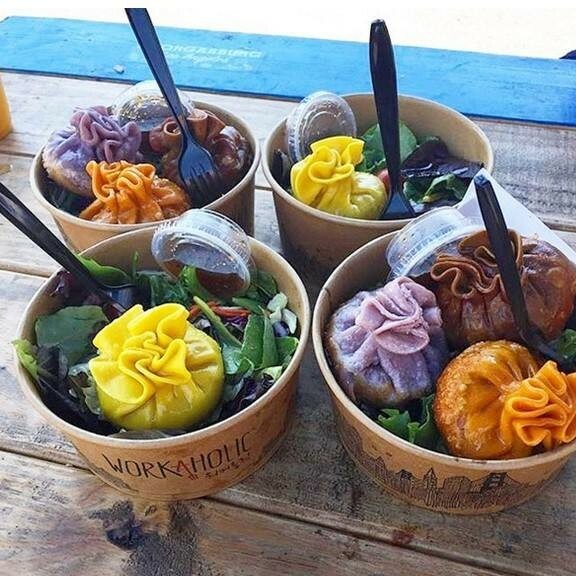 We are currently crushing on their Spamurrito and Blueberry Donuts. Head over this Sunday morning to celebrate Anaheim’s launch. The first 100 guests are treated to a legit breakfast burrito, and the next 100 will receive a free donut. Fun Fact: Glee’s burgers are also nationally ranked. 3024 W Ball Rd, Ste A, (714) 816-5777; www.gleednb.com. Chef Mark McDonald created a fabulous, four-course tasting menu to diners wanting to join in on Old Vine’s 10 year anniversary. 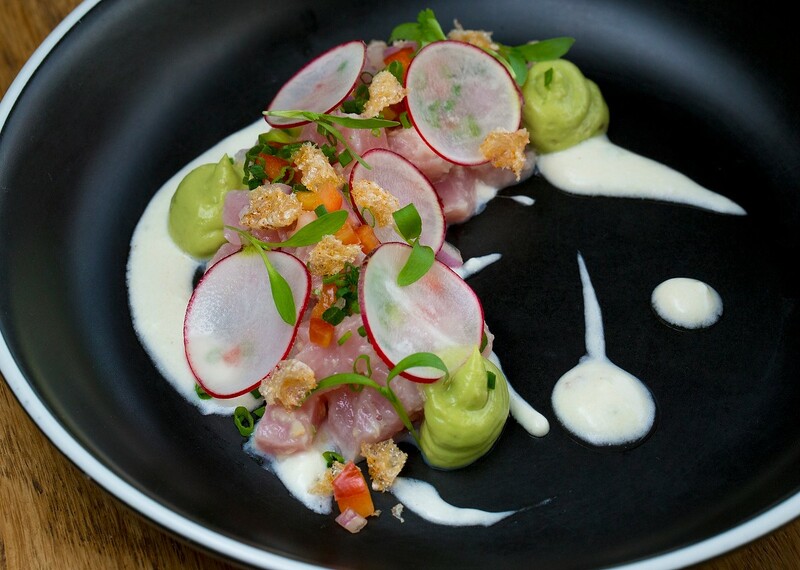 It’s so lovely, your $95 includes wine pairings and is available throughout the month of July. Start with an Insalata di Frutti di Mare (seafood salad), then move on to Pulled Duck Leg with Corn Bread, Pork Rib Orecchiette and Pistachio Orange Cream Torta to finish. Take your favorite dining companion and make a toast to Chef Mark. 2937 Bristol St, (714) 545-1411; www.oldvinecafe.com. 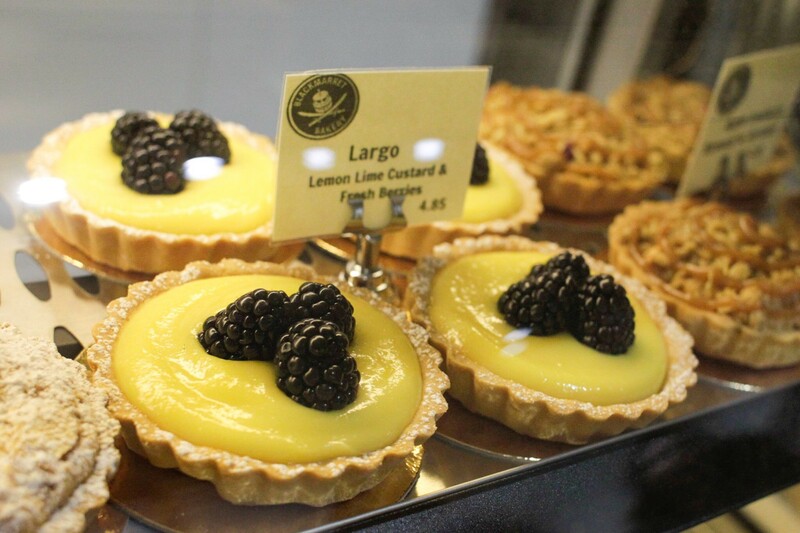 Blackmarket Bakery knows how to make things sweeter for diners. This Saturday, they’ll have a little shindig in DTSA from 6-8 p.m. Expect some live tunes, giveaways and those yummy free samples. It’s like happy hour, but better. 211 N Broadway, (714) 571-0801; www.blackmarketbakery.com. Looking for something to do on a Saturday morning? 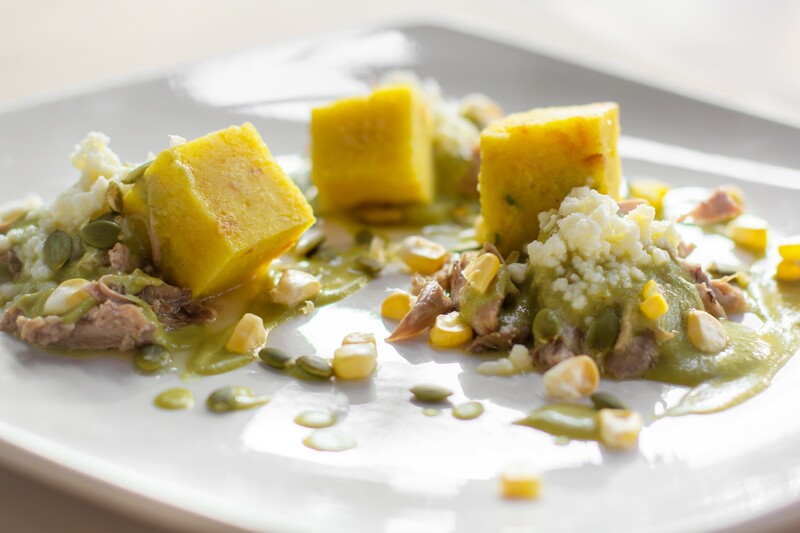 Chef Ross will be teaching private cooking classes at 11 a.m. With a new curriculum menu weekly, his three-course seminar is also interactive, meaning you not only watch and learn, but taste everything while sipping mimosas! Groups as large as 10 can register for this $100 class. Contact the restaurant directly to request a date. 300 N Main St, (714) 836-5158; www.mixmixkitchenbar.com.